Lovelight Photography is extremely proud to continue to support Shooting Star Chase in 2019. Over the past year we have raised £3500 for the charity and we would love to increase this as the year progresses but we need your help! 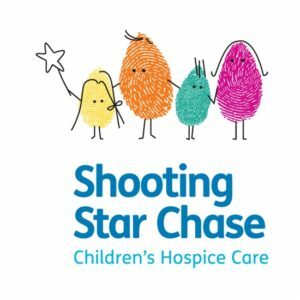 Shooting Star Chase Hospice support families, from diagnosis to end of life and throughout bereavement, with a range of nursing, practical, emotional and medical care. To help raise funds, we will not be charging our usual session fee. Instead, we are offering a special package, worth £239, to customers in return for a minimum donation of £50 through our Just Giving page. Our Shooting Star Chase package is ideal for families and make great gifts for friends and family. So whether you want to treat yourself, or buy a special gift for friends and family, call now and lets make memories together with this exclusive photography package. Receiving hospice care does not mean that a child’s death is imminent – in fact many who visit are living active lives but wish to have some time in a supportive, caring environment. Their care is for the whole family, offering a bespoke service to suit each member’s individual needs. Shooting Star Chase support is free of charge to families and available 365 days a year. They support families living in London and Surrey. 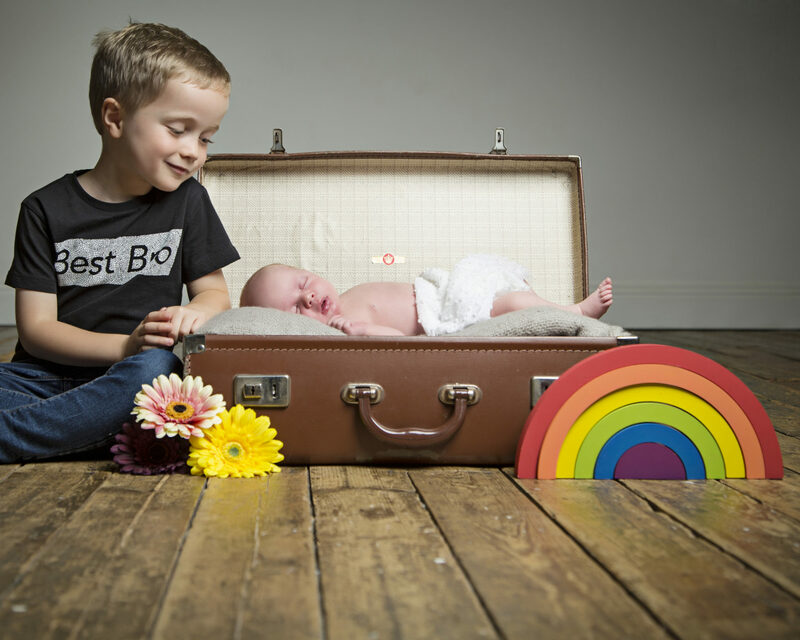 Established in 2013, by our studio directors Stuart and Cathy, Lovelight Photography is an independent family run business. We are passionate about producing the highest quality photography. Stuart is an award winning portrait photographer with over 20 years in the portrait industry and is a qualified member of the BIPP. In 2017, Stuart was also awarded a gold award for his portraiture ‘Growing Up Part 2’ and achieved the title of BIPP Photographer of the Year 2017. With over 50 years combined experience in portrait photography, our team are determined to deliver a fun and personal service, bespoke to your needs. Our sessions are fun, relaxed and all about you. Set in a lovely converted barn, our studio is easily reached from Aldershot, Camberley, Farnham, Farnborough, Godalming, Guildford, Sandhurst, Walton on Thames, Woking and Surrounding areas. Facilities include a large open loft style studio area, cinema viewing room, reception area, changing area, toilets and free parking.